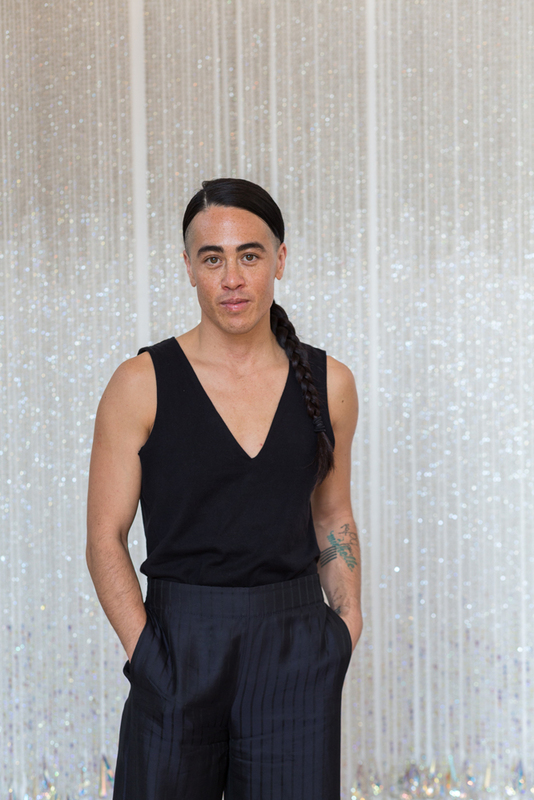 Filmmaker, performance artist, and SAIC alum Wu Tsang (BFA 2004) was named one of the 25 MacArthur Fellows for 2018 by the John D. and Catherine T. MacArthur Foundation. Every year the MacArthur Fellows Program provides unrestricted fellowships to individuals doing transformative work across a wide range of disciplines. According the MacArthur Foundation, Tsang "creates new conceptual and visual vocabularies for exploring hidden histories and marginalized narratives in works that collapse the boundaries between documentary and fiction." Tsang's work combines documentary and narrative techniques with fantastical detours into the imaginary in works that explore hidden histories, marginalized narratives, and the act of performing itself. Tsang is the third member of the SAIC community to receive a MacArthur "genius" grant in recent years. Trevor Paglen (MFA 2002) received the MacArthur grant in 2017 and faculty member in the School’s Photography department, LaToya Ruby Frazier, received the honor in 2015. See the full list of winners here.